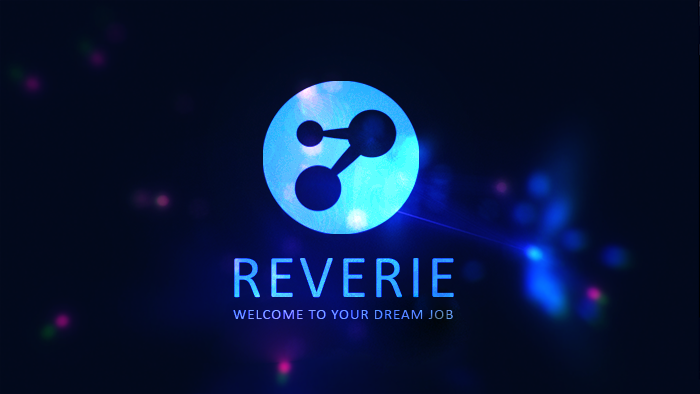 You're applying for the job of your dreams, a chance to work to work at the prestigious Reverie corporation and contribute to the growth of their dream network. They specialize in reading and interpreting dreams with voice synthesis software and it will be your job to verify and degauss the dreams as part of your application. Good Luck! I researched dreams to actually provide accounts of real individual's thoughts and nightmares during sleep. 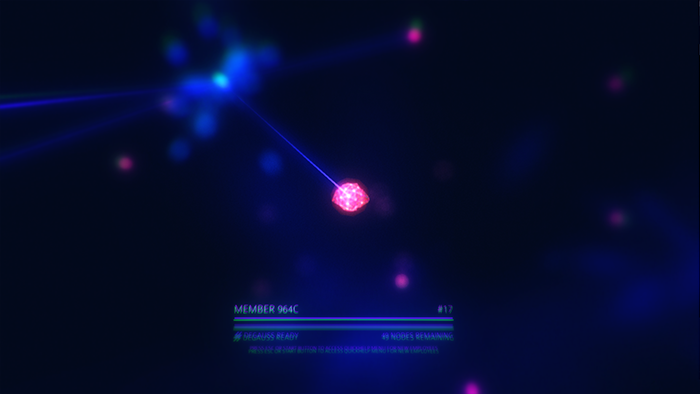 I was fascinated in recent applications of data visualization and wanted to make a game that utilized some of those techniques as you build out a network for Reverie. 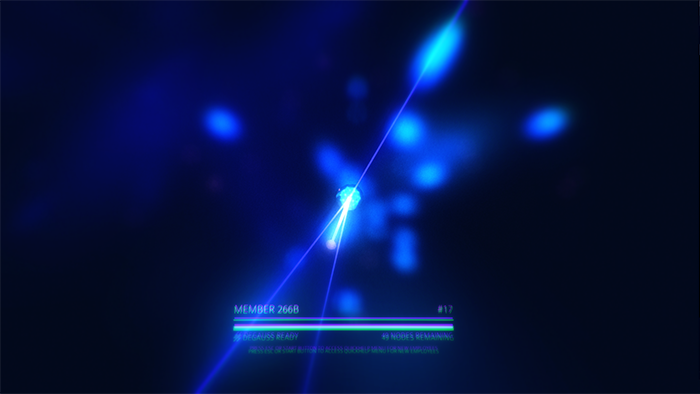 The game supports both Mouse & Keyboard as well as the XBOX 360 Controller. I also suggest having a decent computer as the effects used are expensive. Still, it should easily run on most entry-level gaming rigs. 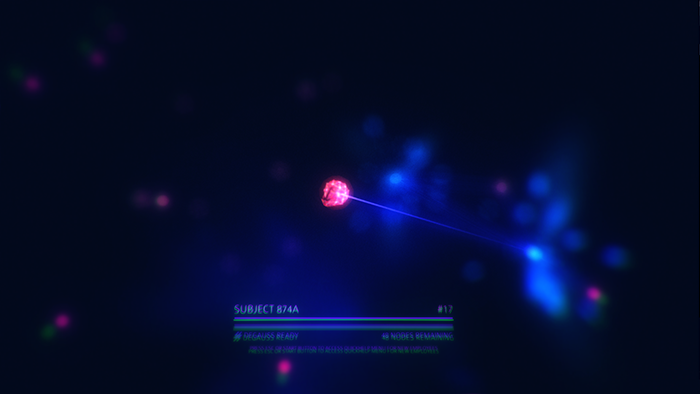 The game features over 1600 words of VO or just under 8 minutes of recording. The music is a modified version of Water Lily by Kevin MacLeod. It has been time-stretched and inversed, with reverb and flanger added.